Shipments from Australia fell 0.3 percent in November from the same month a year ago to 5.59 million tonnes, data from the General Administration of Customs showed on Tuesday. That compared with October’s 5.61 million tonnes. More than 300 large dry cargo ships have been waiting outside Chinese and Australian ports in a maritime traffic jam for over a month, choking supplies to the world’s second largest economy. “Demand for high-quality coal is surging as the country has imposed stringent rules to curb emissions and improve energy efficiency,” said Wang Fei, a coal analyst at Huaan Futures. High-grade coal from Australia, with lower pollutants such as sulphides and higher energy value, has seen increasing demand from utilities and industrial plants in China. As part of battle against air pollution, China aims to reduce consumption of low-grade bulk coal by 200 million tonnes by 2020. China is expected to import around 260 million tonnes of coal in 2017, according to data from China National Coal Association. Arrivals from Russia rose 10.9 percent from a year earlier to 1.92 million tonnes in November, while imports from Mongolia were down 17.8 percent at 2.76 million tonnes, customs data showed. 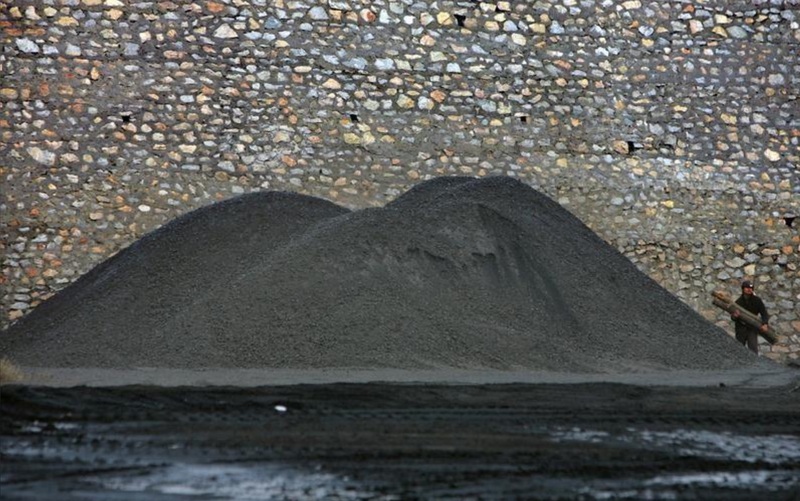 Indonesian coal supplies tumbled 33.9 percent from a year ago to 3.41 million tonnes.